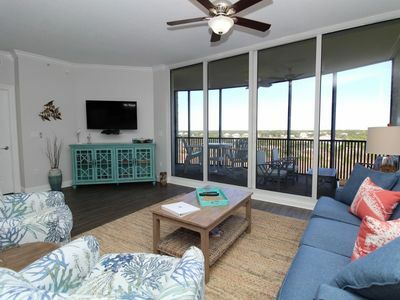 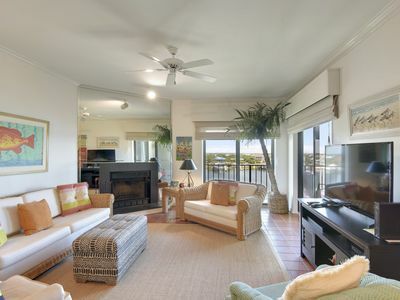 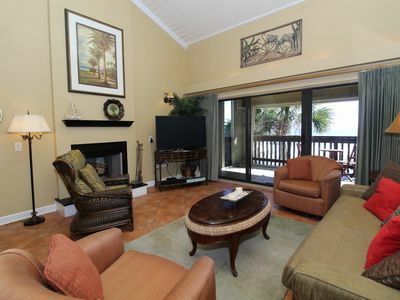 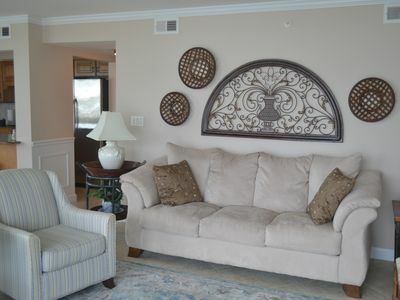 Large 3 bedroom condo, a cozy townhome located in the Banana Bay Resort! 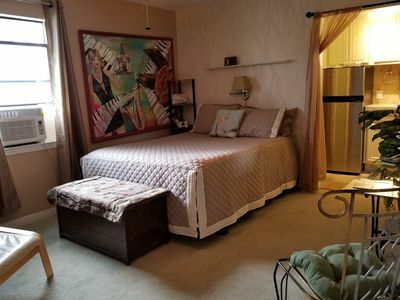 Large 3 bedroom unit townhouse with great finishes such as tile floor, tile, granite countertops and 2 designated parking spots. 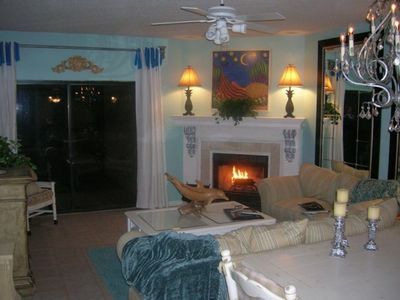 Excellent layout - downstairs level of the vacation home is where the kitchen/dining, 1/2 bath, and living room. 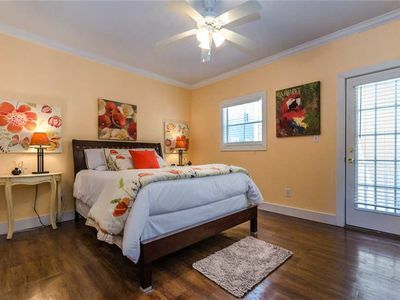 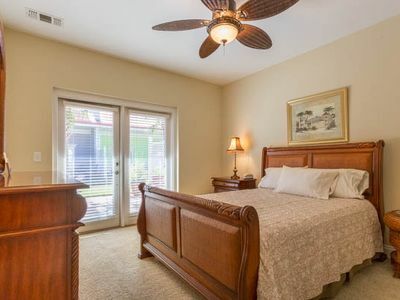 The master bedroom which is also downstairs has a queen bed, and a large master bath with a seperate shower stall and jetted tub. 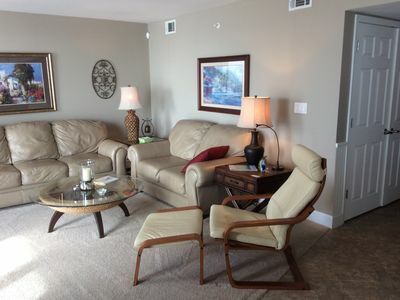 The upper level has 2 bedrooms and 1 bath, wiht 2 full beds. 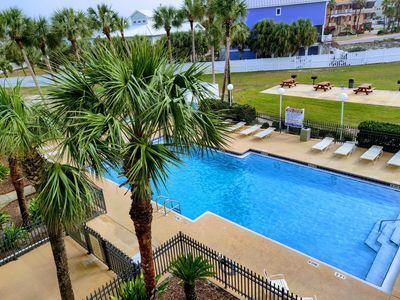 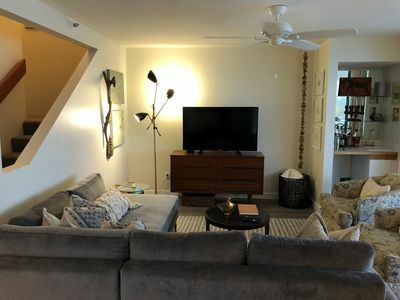 This townhome has a nice fitness center and shares a community pool and there is an area on the resort that sits right in the water of the intercoastal way. 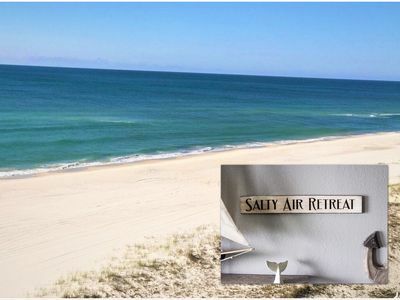 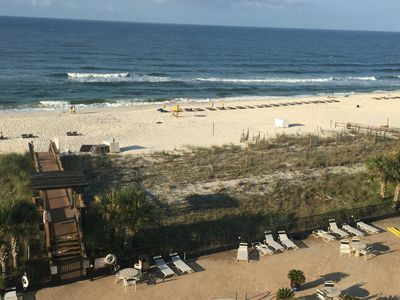 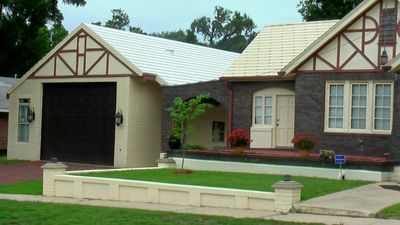 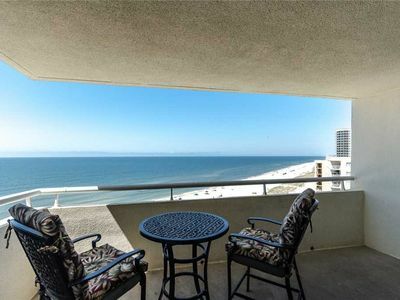 This vacation home is not on the beach, but is a short drive from the Perdido Key beaches. 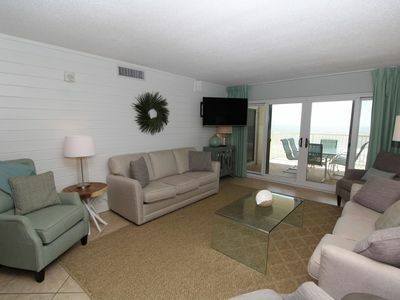 APRIL SPECIAL $99/night with 4 night minimum on any remaining nights in April! 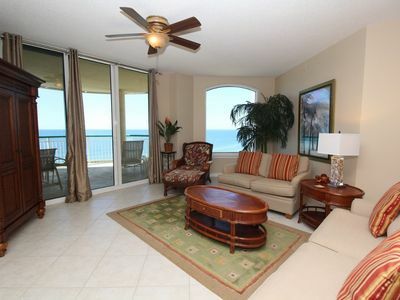 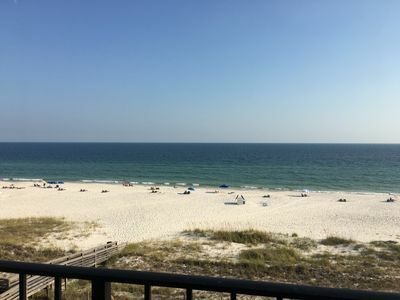 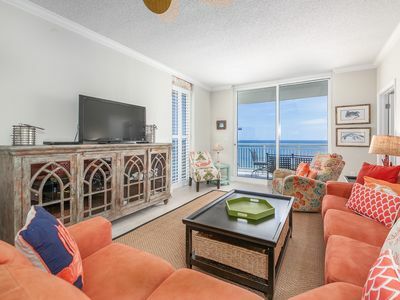 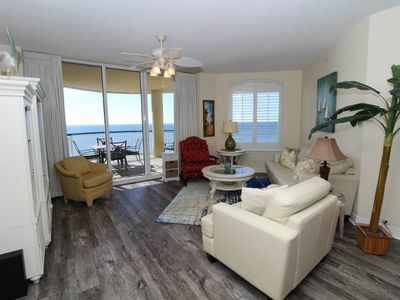 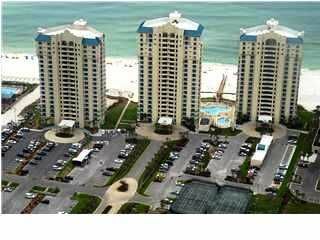 Beach Colony East 13C-Beach Front unit with large terrace & amazing view!